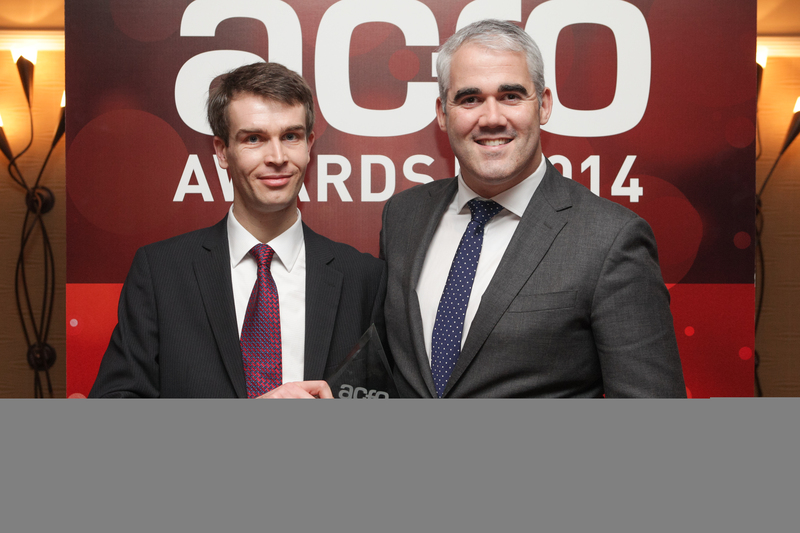 It was a very proud moment for me to attend the ACFO awards 2014 on 19 November 2014 and to receive the ‘Fleet Service Company of the Year’ annual awards on behalf of DVLA. We secured the most votes among their members and were up against 20 other nominated service suppliers, so this was a fantastic result for the agency. It was great to meet many of the 250 ACFO members and their guests who attended the annual awards dinner at the St John’s Hotel, Solihull. The award is recognition of the engagement with fleet decision-makers over the ongoing implementation of a range of online solutions for the corporate sector. ACFO chairman John Pryor said he was, “personally delighted” that the agency had triumphed and believed it was recognition for our approach to working closely with members to establish new online tools. These include driver licence validation checks, V5C vehicle registration certificate access and the vehicle enquiry service. The DVLA recognised that the introduction of online services was a major but welcome move for fleets in reducing administration, but simultaneously accepted that it was vital that system functionality was easy to use and delivered benefits... The award is well deserved. 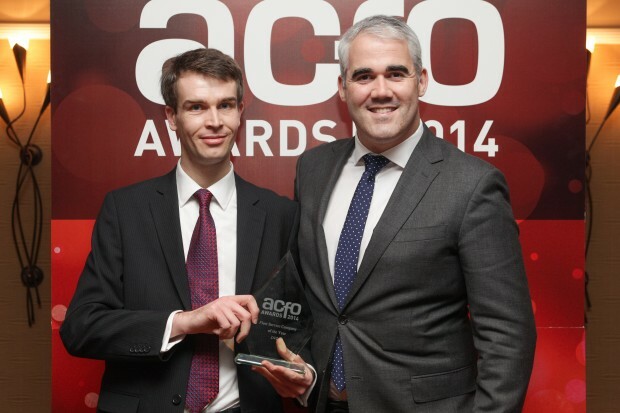 Here’s a picture of me receiving the award on Wednesday night with Patrick McGillycuddy, Head of Fleet at ŠKODA UK. I was delighted to accept the award on behalf of DVLA. It’s a real statement of how much we’ve progressed in the last year that we were nominated for, let alone won. It’s made even more special by the fact it was awarded based on votes by the fleet companies and ACFO member themselves. Everyone who has been involved with the industry and our developments should be very proud, I certainly am.